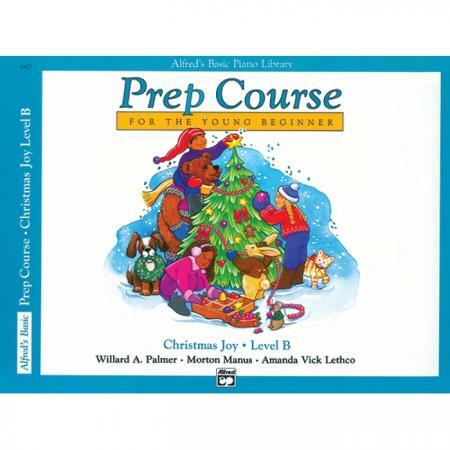 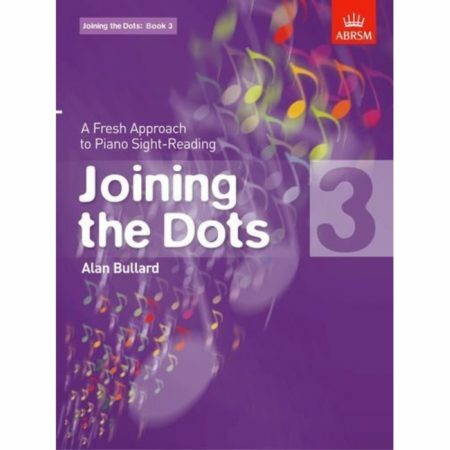 Authors: Willard A. Palmer, Morton Manus and Amanda Vick Lethco ► These charming collections of popular Christmas carols for beginning piano students are arranged in order of difficulty. 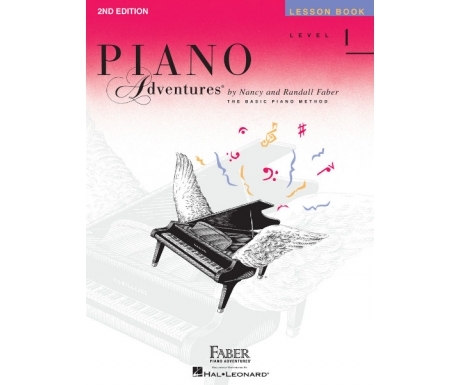 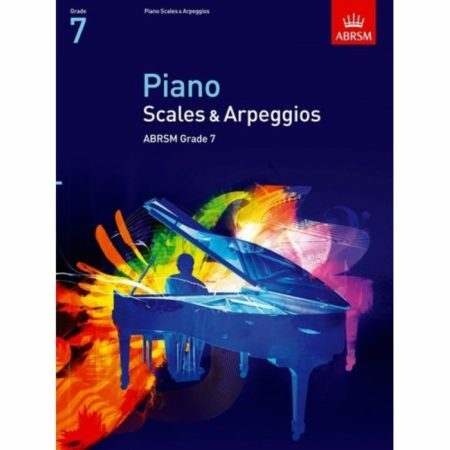 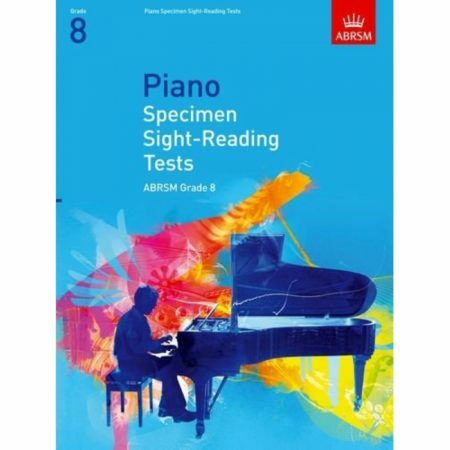 Each song includes an optional duet part for a teacher or parent to play on the same keyboard. Titles: Away in a Manger * Christmas Cheer * The Coventry Carol * Good King Wenceslas * O Come, All Ye Faithful * Silent Night * The Snow Lay on the Ground * Up on the Housetop * We Three Kings of Orient Are * We Wish You a Merry Christmas!